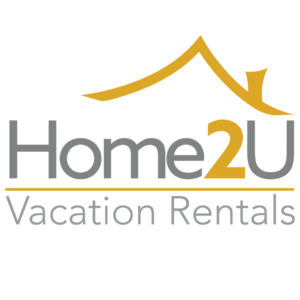 Whether you want to relax on the sandy Beaches of Florida or enjoy all of the Orlando attractions, to just relaxing at a luxury vacation home in warm weather, Home 2U Vacation can be your one stop for all of you holiday needs. We know travelling to a new destination can be confusing. The expert travel agents at Home 2U Vacation can help you every step of your Orlando Vacation. We can help setup basic shopping needs, to car rentals. We can also set up home cleaning services for your vacation rental home. When you book a vacation home with us, our main concern is making sure your needs are met. We want your Orlando Vacation to a dream come true! 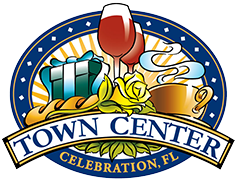 Our mission is to meet the needs of our customers, offering the best homes for Vacation in the Orlando region in Florida. We want to be better than the expectations and enhance the customer experience on their holiday stay, offering different services that will be very convenient for your well-being and comfort.